Our Comfortable 100% cotton T-Shirts are long lasting and durable. They look and feel good and can be a part of the occasion of your choice. 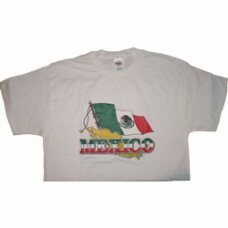 Wear them well and represent your country!